Beeks – see below for a local training event that might interest you. 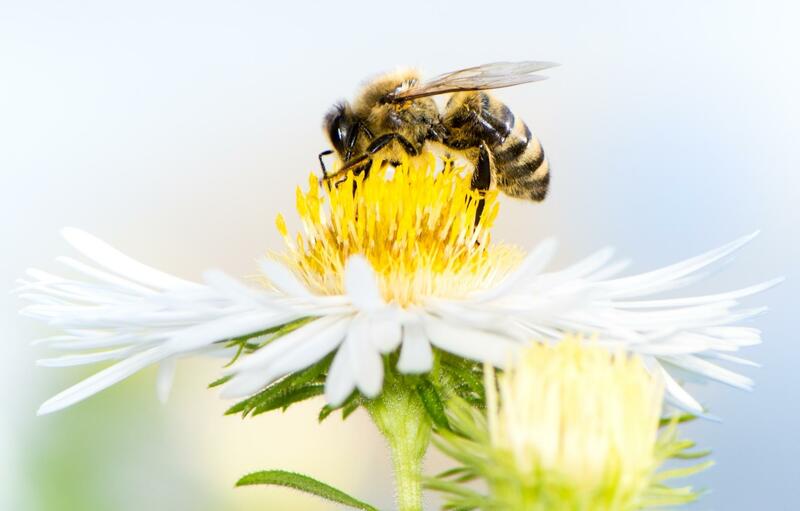 Topics include: Queen health, colony health, when to reverse brood boxes and add supers, when and what to feed, & an overview of swarm basics and prevention. If you lost your hives and are starting over, come learn what may have happened to your hive and be part of a dead-out inspection. for more information, to register for workshops, or to order equipment!